Valencia and Getafe will play their twenty-third game of the La Liga season at the Estadio de Mestalla on Sunday, 15th February. The teams last played in September 2014 and Valencia won the game 0 – 3. In March 2014 they played and Getafe won the game 1 – 3. Valencia is fourth in the league with 44 points having won 13 games, drawn 5 and lost 3. They are two points above Sevilla. Getafe is fourteenth in the league with 23 points having won 6 games, drawn 5 and lost 11. They are tied for points with Real Sociedad, Athletic Bilbao and Rayo Vallecano. 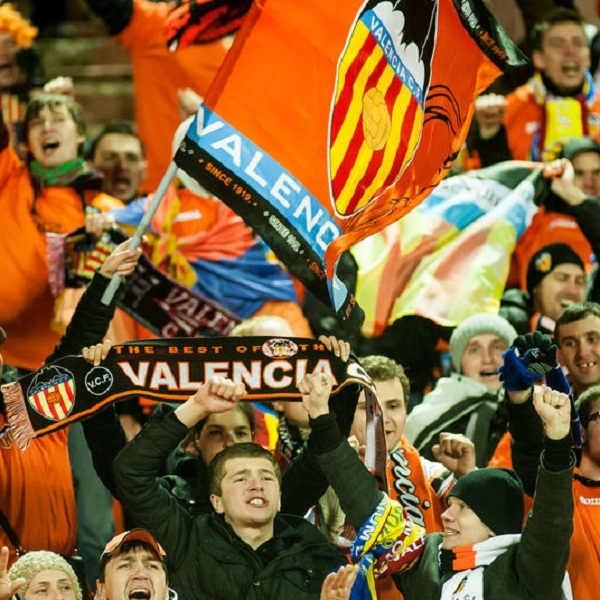 A 1 – 0 win for Valencia is the most likely outcome with William Hill and Bet365 offering odds of 11/2 and 5/1 respectively. Valencia: Diego Alves, Barragan, Mustafi, Otamendi, Gaya, Fuego, De Paul, Parejo, Perez, Piatti, Negredo. Getafe: Jona, Alexis, Naldo, Velazquez, Lago, Lacen, Rodriguez, Sarabia, Sammir, Castro, Vazquez.